good pricing , ease of ordering! get the product, will come again. packaging was great. Excellent pricing. perfect product and delivery just in time. exactly what I want, great. 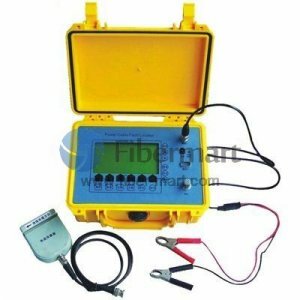 Cable Fault Locator is a device used for short circuit faults, cable cuts, resistive faults, intermittent faults, and sheath faults. 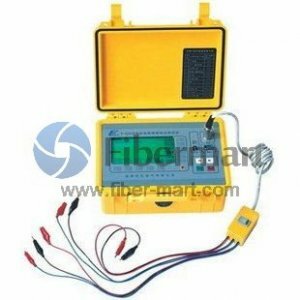 Fiber-Mart supply cable fault locator for power cable, fiber optical cable, etc. Fault Location in Power Cable is designed to locate cable faults, pinpointing the fault location, route tracing, cable identification, voltage withstand test and cable information management. 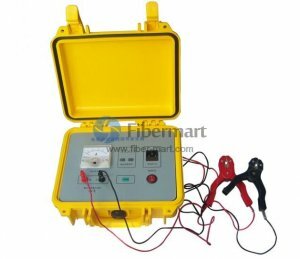 It can locate all kinds of cable faults for all voltage level cables, including open circuit, short circuit, low insulation, high insulation and flashover faults, etc. Most power cables were buried underground, invisible, and out of reach, with modern new power cable fault locater, it can find the fault point quickly, solve problems immediately and restore power supply. 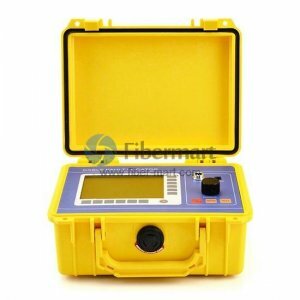 Buy perfect quality cable fault locator, power cable fault locator or fiber optic cable fault locator on Fiber-Mart. Save your money & time right now!